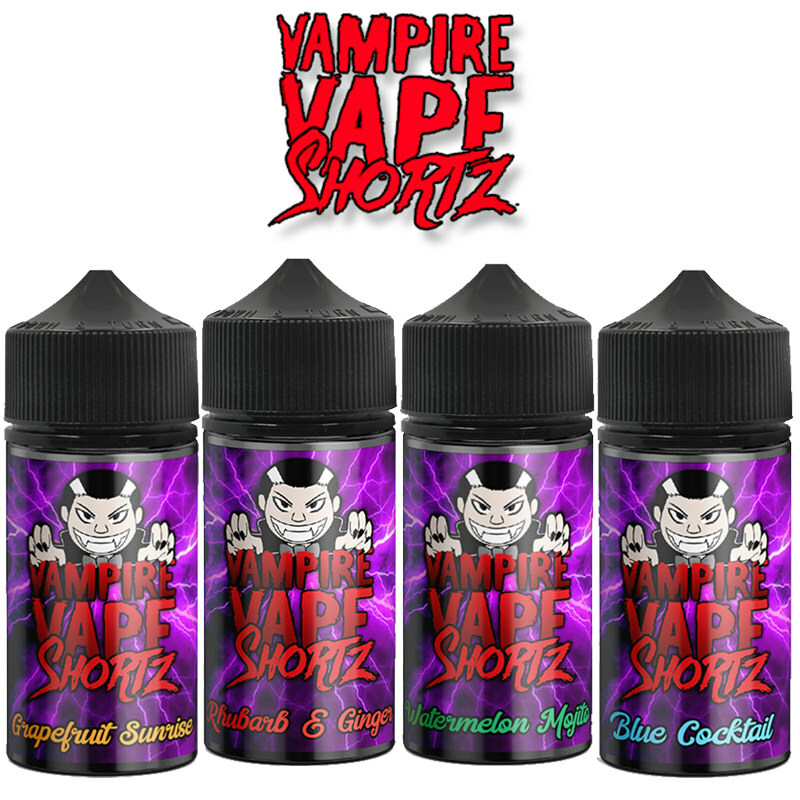 This blueberry short fill by Donuts is tasty vaping experience for everyone. 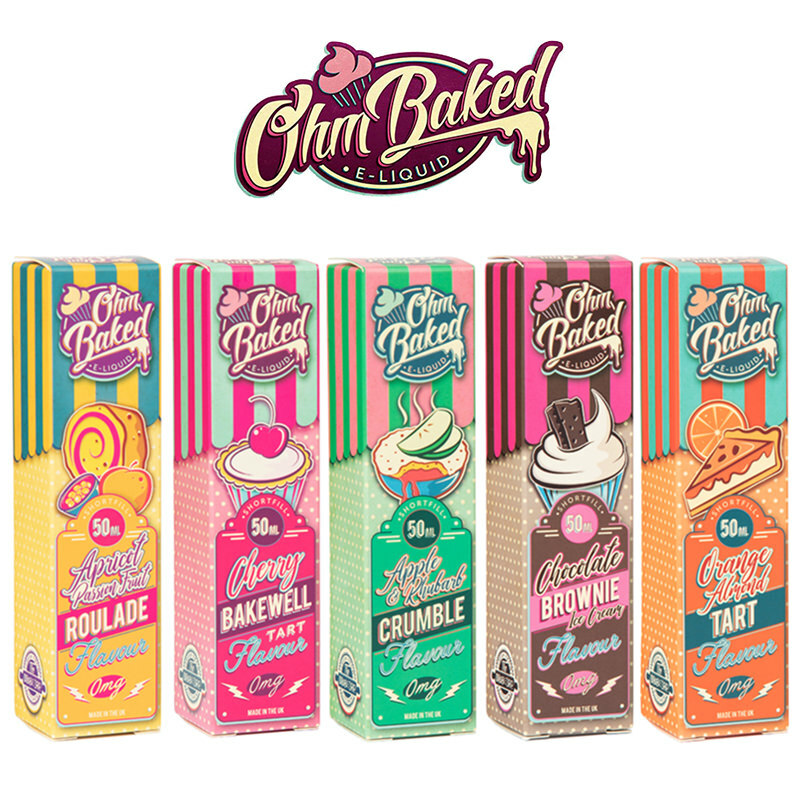 Enjoy a smooth creamy vape with a blueberry, doughnuts, and milk flavoured e-liquid short fill. 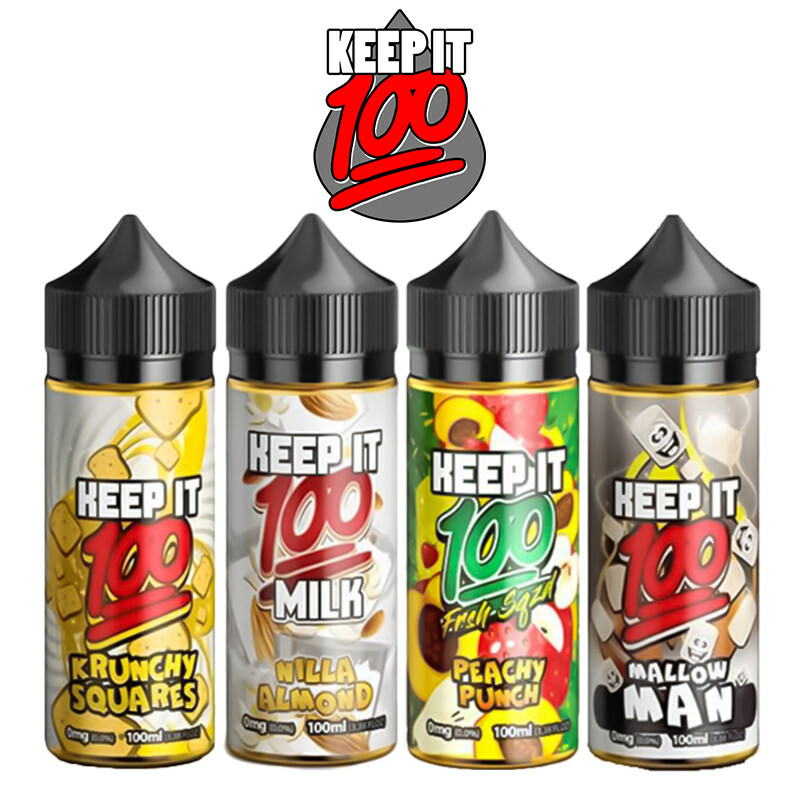 This 50ml short fill is perfectly blended by Marina Vape to bring you a sweet dessert e-liquid that tastes like soft warm blueberry doughnuts. 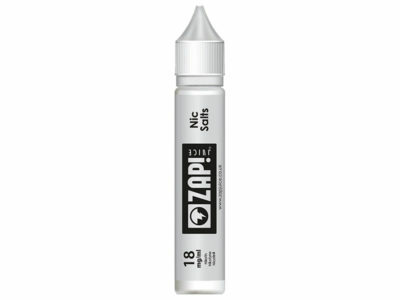 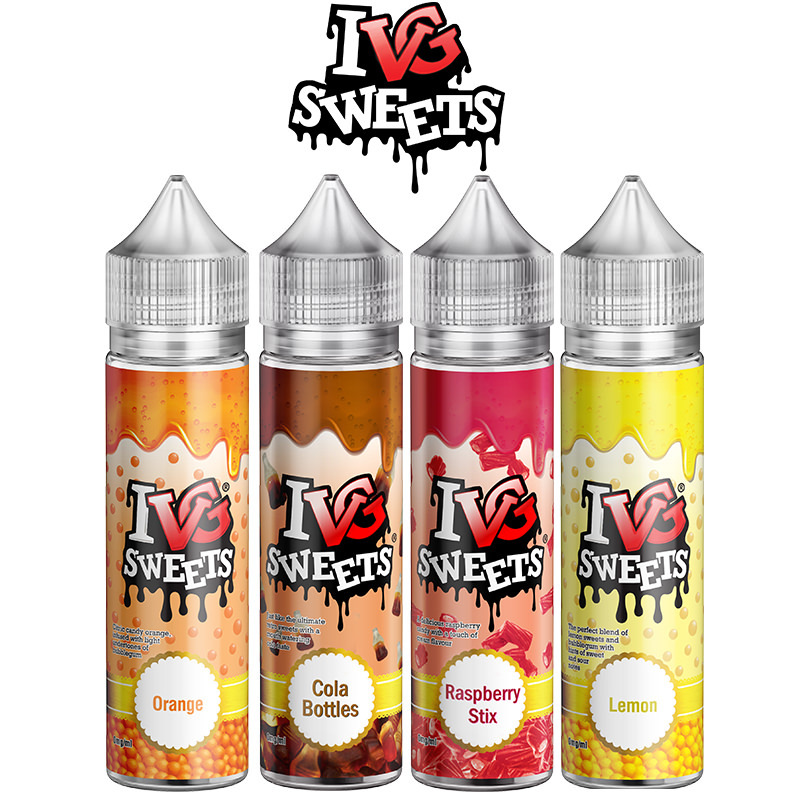 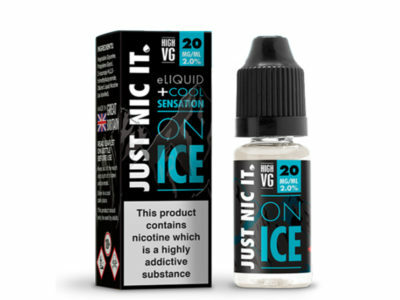 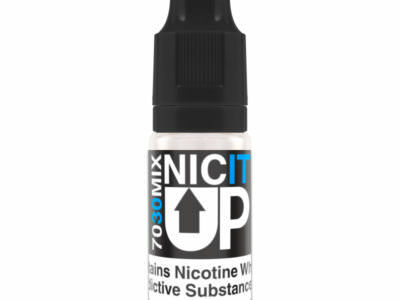 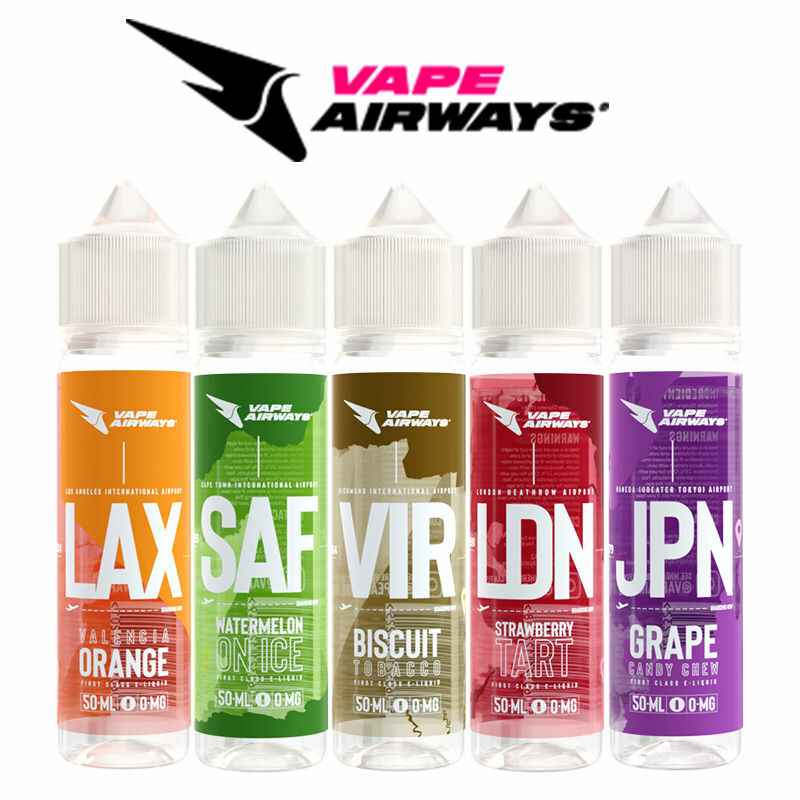 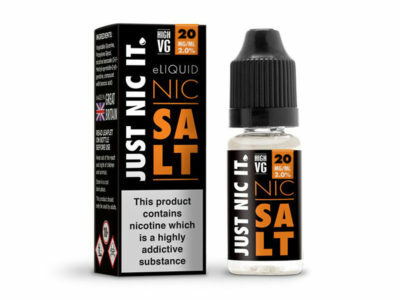 This 50ml short fill contains 0mg nicotine and also comes with free UK delivery on all orders that are over £20.